Coral in Normandy? Giant marine reptiles? 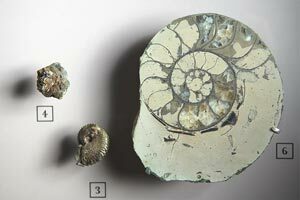 What was the environment like in which these marine creatures lived? And how is it they have been preserved for us 160 million years later? 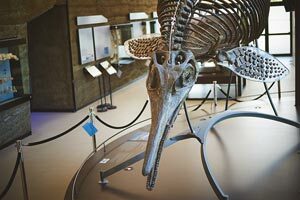 Discover the extraordinary story of the fossils from the cliffs of ‘Les Vaches Noires’ (Black Cows). 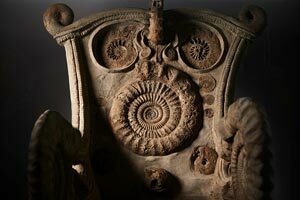 These fabulous vestiges from the past speak of Normandy’s history in the Jurassic Period. Giant skeletons and small fossils, tactile trays and interactive terminals let you discover the Jurassic with your fingertips!